Mumford was easily the best freshman in all of Illinois last year. 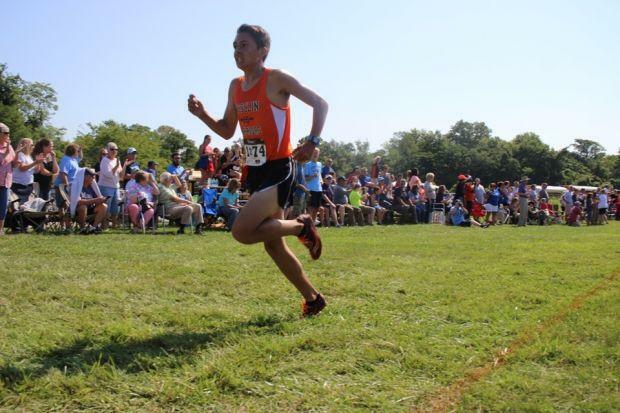 He was the New Athens Regional Champion and he took 6th place at 1A State with a 15:06. Mumford had an ok track season. He was the Chester 3200m Sectional Champion and took 14th place at state in the 3200m with a 9:56.46. What I like about Mumford is that he is a team player. Wesclin's 4x800m qualified for state and Mumford elected to help his team try and qualify for finals, sadly they missed out and took 15th out of the prelim round. I think that Mumford should have had a better track season, but I feel that his track season will fuel him into having a great fall season.